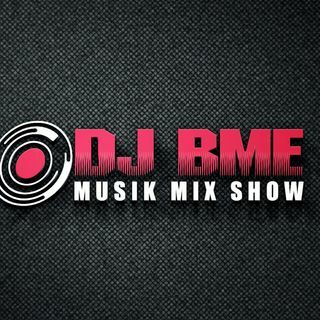 This is a show to help promote new music from indie to major that get sent in to #DJBME or to the indie label Business Minded Entertainment LLC..We also will have interviews and resources on the show as well stay tuned in and enjoy! IndieNation Radio is the new Hub for all things Indie. Our lineup will consist primarily of independently released music across all genres. We will also infuse an awesome lineup of talk shows and podcasts discussing everything from hiphop beefs to real world happenings.